Tennessee Williams' 1947 play became a 1951 film. 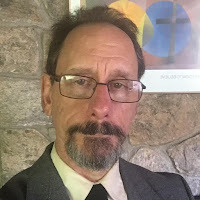 The route Blanche describes is fictional, though, as the play progresses, we see all the characters carried by their desires toward various forms of spiritual death – to Cemeteries and Elysian Fields (the land of the dead in Greek mythology). Our desires can constrict and narrow our lives. They can kill the possibility of a full life. Our desires are also necessary. We need them. Desire, after all, is another word for caring about something. Desirelessness would be deep, paralyzing depression – an inability to move because not able to want what moving could get. The thing is, we don't choose our desires. Desires just appear on their own. They show up at the door, like Blanche Dubois with a big suitcase, ready to move in and start asking us to do their bidding. But if we can’t help but step onto that streetcar (and wouldn’t want to miss it), and if we can't control which streetcar will show up when, we can have a say in where we get off. We don’t have to let desire carry us to places that will not be joyful, places that we will later regret going. The way to be able to step off a given streetcar of desire is to be aware of what streetcar you’re on. What is the desire at work in you? Where is it headed? Do you really want to go there? Spiritual practices help cultivate the habits of paying attention to these questions every time a desire appears. These spiritual habits give us the freedom to get off – or keep riding for a few more blocks. 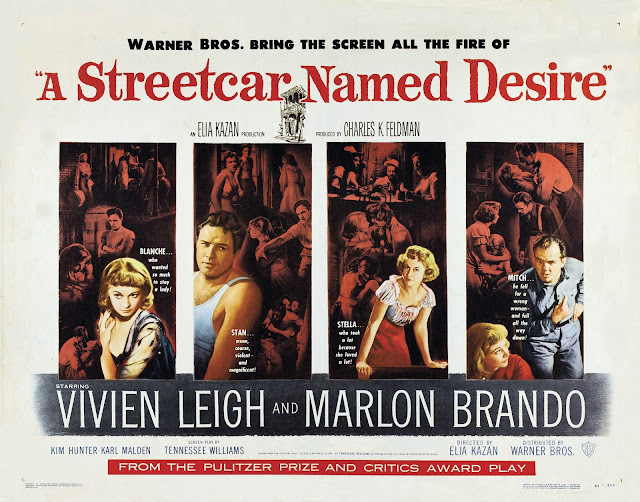 Many of the desires at work in A Streetcar Named Desire are legitimate and healthy desires for connection and respect, yet oppressive social prejudices, and an absence of tools for better managing desires, render those desires tragic. We can continue to work toward a more accepting society with better opportunities for all, and, in the meantime, can also work on the tools of attention which help us manage desires we do not choose. This is part 1 of 3 of "Desire"